Do you like OverVolt Crazy Slot Cars? Share it with your friends. 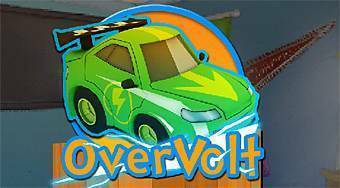 OverVolt Crazy Slot Cars - luxurious and very crazy 3D racing game in which you control a toy car on the racing track.